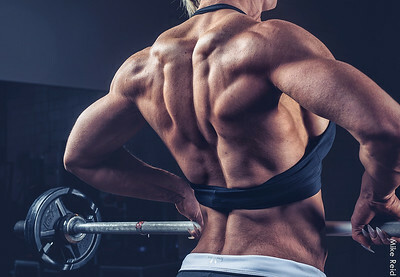 Boise fitness photographer...portfolio image gallery. 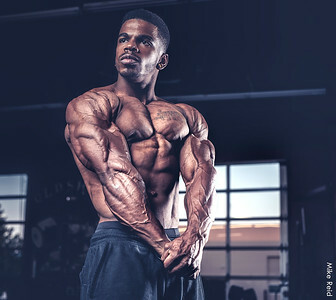 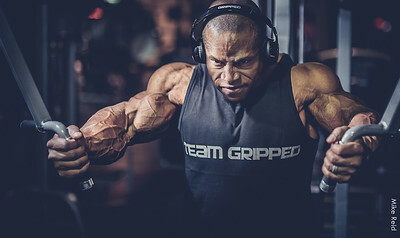 Boise photographer, bodybuilding, fitness. 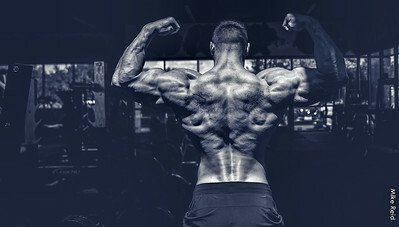 Boise fitness photographer...various types of fitness images. 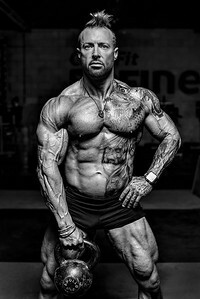 Boise fitness photographer, Mike Reid.